When you are shopping for a new car, finding a vehicle that provides you with plenty of cargo space in the trunk is very important. 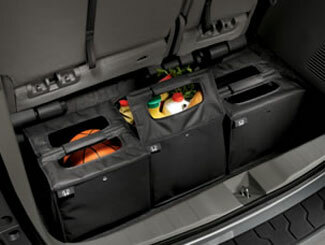 However, even if you have a good amount of cargo space, you will want to be able to keep it organized. One of the best ways to do this is with the help of cargo organizers. 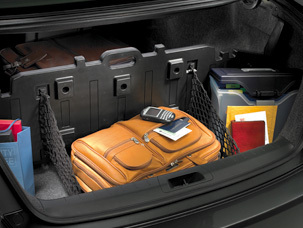 When you invest in a cargo car trunk organizer it will give you the ability to keep all of the cargo in your trunk more organized and secure. 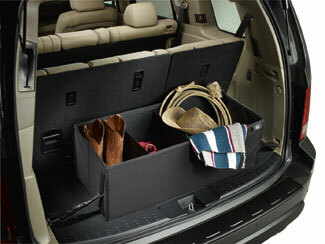 This not only will help to protect the cargo, but it can also protect the cargo floor.